Litigation is not a matter to enter into lightly. Nor should you choose a law firm without carefully investigating that firm to ensure that it will represent your interests in an aggressive and cost-effective manner. 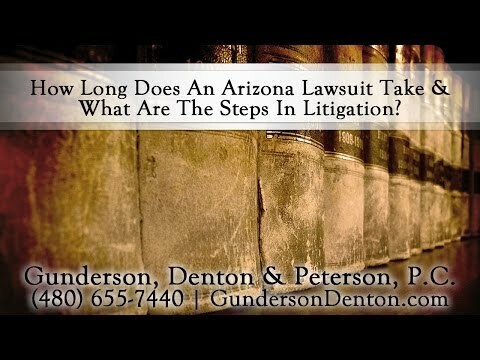 The Arizona litigation attorneys at Gunderson, Denton & Peterson, P.C. 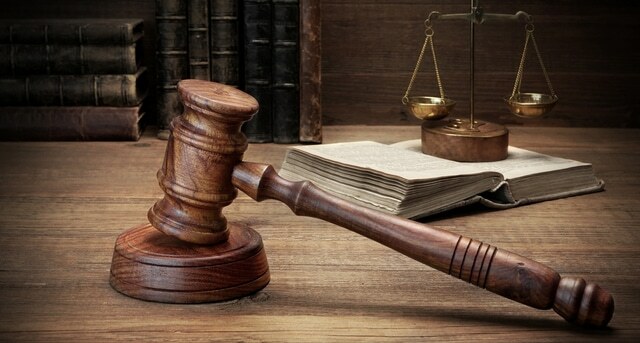 are experienced in most litigation areas. We strive to resolve your litigation issues on your terms, and we pride ourselves in keeping you informed of what is going on with your case. The first thing we do is evaluate the needs of your case and your goals. Some cases call for a strategy of turning over every stone, because victory is absolutely essential. In others, a more cost-effective approach is appropriate. Your case deserves, and will receive, the careful attention that is appropriate. Our litigation clients receive a timeline with expected deadlines and important dates, as well as an explanation of what to expect as the lawsuit progresses. Our clients know what is going on with their cases. Our Mesa litigation lawyers make a point of keeping clients in the loop. If you retain us, you will participate as strategic and logistic decisions are made in your case. Court rulings and unfamiliar procedures will be explained to you as they become relevant, in understandable language. How Long Does An Arizona Lawsuit Take, and What Are The Steps in Litigation?